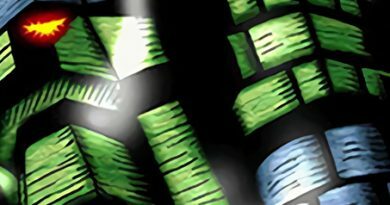 Every few months, Konami releases a booster set with new archetypes and archetypal support. Players are usually excited for the new cards and/or archetypes appearing. Soul Fusion, the most recent booster set, released new archetypes. Some include the now meta-relevant Thunder Dragons and Dinowrestlers, which gave players a very good tool: Dinowrestler Pankratops. Players also utilized other cards in the set for their own decks. Some examples include Trap Trick, common in Paleozoic Frog lists, or Frightfur Patchwork, a card that Fluffal players everywhere have been waiting to receive for years. In this guide I will be talking about Orcusts, a new archetype released in this set. This will be a discussion of their history, general information about the deck, and their playstyle. After the defeat of the Knightmares and Iblee, Auram, and Imduk split ways with Ningirsu, who takes his sister’s body with him to some unknown location. Auram and Imduk form the Crusadia group with others to continue the original mission: finding the World Legacies. After finding the World Legacy – “World Crown”, the Crusadia group transforms into more powerful versions of themselves and they continue the search for the World Legacies. Where do the Orcusts fit into this? Well, Ningirsu transferred his sister’s consciousness into a construct, creating Galatea, the Orcust Automaton. Together, they build a large tower – Orcustrated Babel – with the sixth World Legacy, World Legacy – “World Wand”, placed at the top. The Crusadia group finds the tower, and once Galatea activates it, the Orcusts come swarming out to face them. 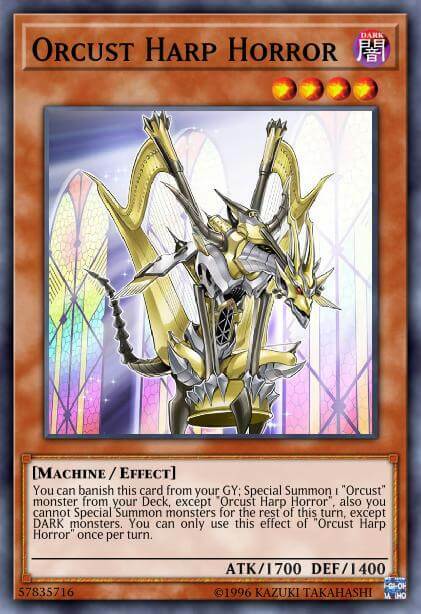 Orcust (“Orphegel” in the OCG) is an archetype composed of 7 Dark Machine monsters and 5 Spell and Trap cards. The Main Deck monsters all share an effect where, once per turn, if they are in the GY, you can banish them to Special Summon an Orcust monster with a different name from various locations. This comes with the caveat that you can only summon Dark monsters for the rest of the turn. Orcust Brass Bombard, a level 1 500 ATK/1900 DEF monster, banishes itself to Special Summon an Orcust from the hand. Orcust Cymbal Skeleton Special Summons from the GY, and Orcust Harp Horror Special Summons from the Deck. Archetypes that follow the World Legacy lore usually have a “World Legacy” monster that is relevant to each. World Legacy – “World Wand” has 2 “once-per-turn” effects. If sent to the GY, it can special summon a “World Legacy” monster from your hand. While in the GY, you can banish it to Special Summon one of your banished “Orcust” monsters. 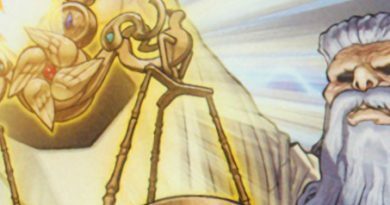 Continuing with the “Banishing” theme that this deck utilizes, the Link Monsters shuffle back banished machines to activate effects. They also have similar material requirements, requiring at least 1 “Orcust” and any effect monster. 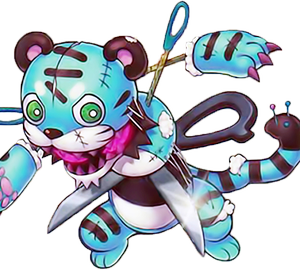 Galatea, the Orcust Automaton, is a LINK-2 with 1800 ATK. It shuffles one of your banished Machine-type monsters to set one of your Orcust S/T from the deck. Longirsu, the Orcust Orchestrator, is a LINK-3 with 2500 ATK that shuffles 2 of your banished Machines to send one Linked Monster your opponent controls to their GY, but it cannot attack the turn this effect is used. Orcustrion, the “Boss Monster” of the deck, is a LINK-4 with 3000 ATK that shuffles 3 of your banished Machines to negate the effects of all Linked monsters your opponent controls and make their ATK 0. The Link monsters can protect themselves when they are linked. 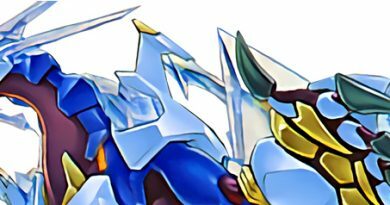 Galatea protects itself from battle, Longirsu from card effects, and Orcustrion protects itself from both battle and card effects. World Wand is at the top. Orcustrated Babel gives all Orcust monsters in your possession the ability to activate their effects as Quick Effects. If it is ever destroyed, you can add it back to your hand from the GY on your next turn. Orcustrated Return is a Normal Spell that lets you send one “Orcust” or “World Legacy” monster from your hand to draw 2 cards, which is good for getting monsters in the GY and digging into your deck for more combo pieces. 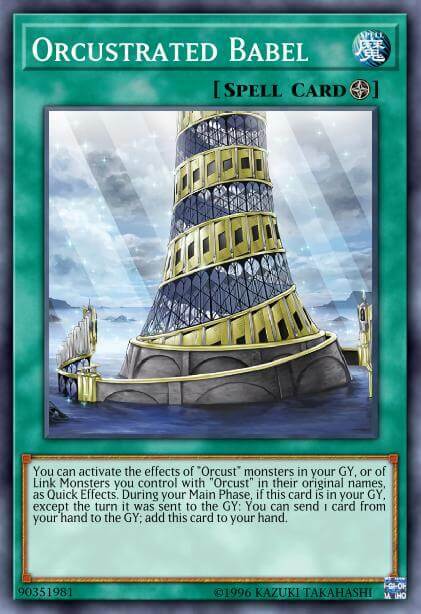 The final Spell is Orcustrated Einsatz, a Continuous spell that, once per turn, lets you either Banish or send to the GY one “Orcust” or “World Legacy” monster from your deck. There were only 2 Traps released in SOFU. Orcustrated Attack allows you to Tribute 1 “Orcust” or “World Legacy” monster you control to Target and Banish one monster your opponent controls whenever they declare an attack (almost like Dimensional Prison). Orcustrated Core, a Continuous Trap, lets you give targeting immunity to any “Orcust” or “World Legacy” monster your control by banishing 1 monster from the field or GY. Galatea allows you to get into any of these S/T very easily, because you can set it directly from deck. Similarly to Crusadia, Orcusts focus on Link climbing, using the main deck monsters for more materials. The Field Spell is always a good thing to end on as well. This allows you to activate the Link monster effects during your opponent’s turn to serve as disruption. An absolute must for this deck is a starter card to send any Orcust to your GY. 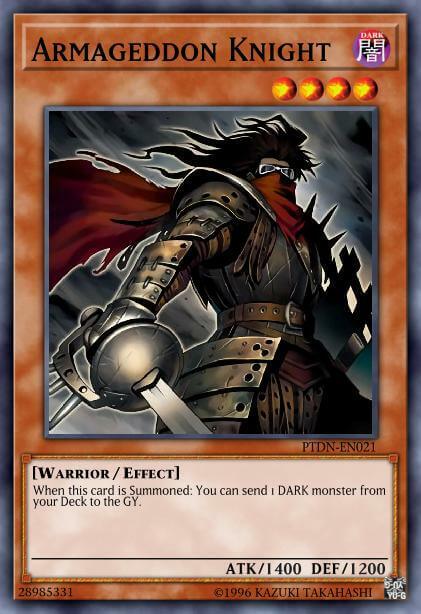 Great cards to add to any Orcust deck include Armageddon Knight, Dark Grepher, and Foolish Burial. Because all monsters in the deck will most likely be Dark, Allure of Darkness is also very useful for draw power. Apart from those cards, the rest of the deck is up to your imagination. Personally, I run Machine Duplication to bring out 3 Brass Bombard. Another card I like using is Danger! Mothman! If my opponent chooses it, I can use its Dark World Dealings style effect to potentially send an Orcust to the GY. If they choose something else, it gives me another monster to link away in addition to the extra draw. There are many excellent Extra Deck monsters you can run, even if you can only summon Dark monsters. Linkuriboh can help you get Bombard to the GY. Summon Sorceress is great; all of your monsters are Machines, so it is very easy to go into it. Knightmare Unicorn is good for general removal. 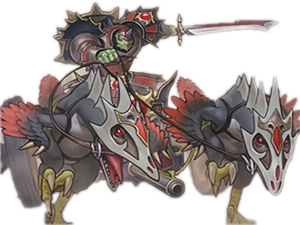 Great LINK-4 monsters include Borreload Dragon and Borrelsword Dragon. But by far, the most important Extra Deck monster that any Orcust deck can utilize is Topologic Bomber Dragon. Combine this with Orcustrated Babel, and you can potentially have 3 Torrential Tributes during your opponent’s turn! Not only that, but Longirsu or Orcustrion can also be included for more disruption. If you are a fan of channeling your inner Playmaker and Link summoning multiple times in a turn, Orcust might be the deck for you. Just imagine your opponent’s surprise when you normal summon an Armageddon Knight and send a Harp Horror instead of a Destiny HERO – Malicious. Very interesting! I always wondered where the Wand was.